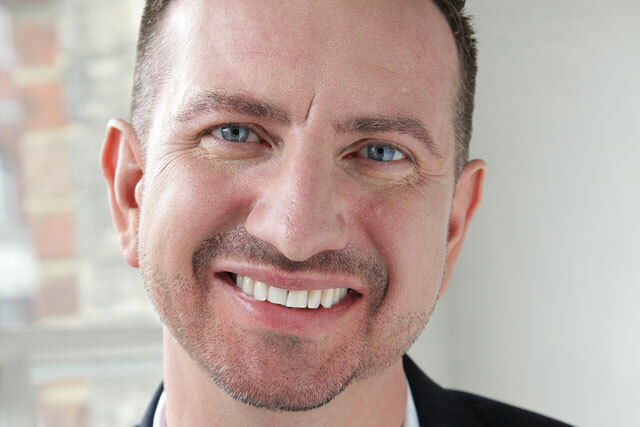 IPG Mediabrands has hired Dean Donaldson, the former global head of innovation at the ad tech company DG Mediamind, in the new role of chief innovation officer across its G14 region. Donaldson has been charged with developing the innovative work and solutions IPG Mediabrands agencies, including UM and Initiative, do for their clients across the G14 region, which includes the biggest markets outside the US. The G14 includes Australia, Benelux, Brazil, China, France, Germany, India, Italy, Japan, Mexico, UK, Ireland, Russia and Spain. Donaldson, who has more than 20 years of experience, was most recently a freelance innovation consultant, advising global brands, industry bodies and the European Commission on consumer engagement. Prior to working as a consultant, Donaldson worked at the ad technology company Mediamind, which was bought by DG, as the global head of innovation, developing TV and digital solutions. Jim Hytner, the chief executive at Mediabrands G14, said: "Dean will be a huge asset to the Mediabrands team, as we continue to evolve our offerings and capabilities in the technology space. "He will work with our flagship agencies UM, Initiative, BPN and MAP, to help us drive innovation and introduce new digital thinking into our clients’ strategies."